Litigations involved: His brother Faisal once caused a media scandal by accusing Khan of mistreating him and forcing him to take medication. Faisal was said to be mentally unstable. On 31 October, 2007, the Bombay high court granted temporary custody of Faisal to their father, Tahir Hussain. Khan's family came out in a public statement supporting him on all counts in this matter. The statement was also signed by his former wife and the mother of his children, Reena Dutta. Truly the most critically acclaimed among his peers, Aamir made his mark in Bollywood with the massive hit Qayamat Se Qayamat Tak (1988), which was released when he was 23. 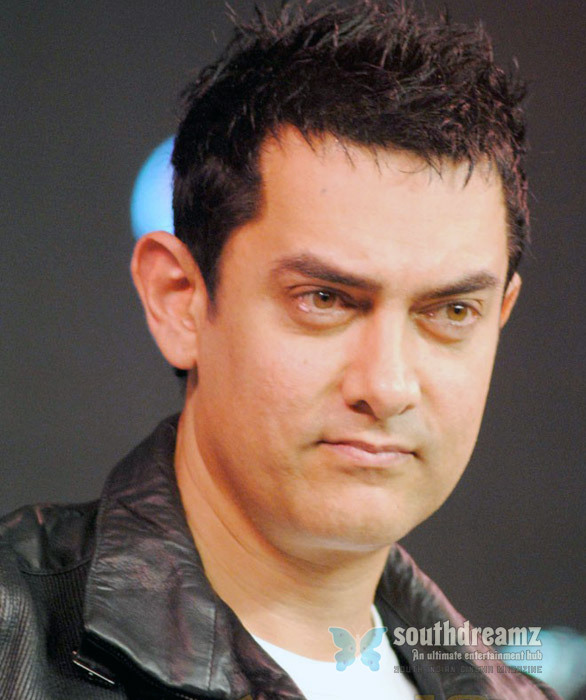 Aamir is one of the three Khans that ruled Bollywood in the Nineties, the other being Shah Rukh Khan and Salman Khan. Known as perfectionist, he insists on getting a finished script before committing to a film and also refuses to work on more than one film at a time. He does this to create believable characters, rather than just playing himself in film after film. Aamir will go to great lengths to give a convincing portrayal - like, it is said, drinking heavily in order to play a drunken scene in Raja Hindustani (1996), even though he doesn't drink in real life. Some critics call him the most complete actor today for his ablility to do diverse roles. He refuses to attend awards ceremonies saying he doesn’t believe in the authenticity of the selection and winning process. He has given sterling performances in a string of blockbustes inccliding Dil (1990), Dil Hai Ke Manta Nahin (1990), Jo Jeeta Wohi Sikander (1992), Hum Hain Rahi Pyar Ke (1993), Andaz Apna Apna (1994), Rangeela (1995), Raja Hindustani (1996), Ishq (1997), Ghulam (1998) and Sarfarosh (1999), Lagaan (2001) and Taare Zameen Par (2007).